Dr. Garlow graduated medical school at the University of Kansas in 1982. He completed his internship in internal medicine at St. Luke’s Hospital in Kansas City, Missouri in 1984, followed by a residency in radiology at the University of Kansas in 1988. Dr. Garlow became Board Certified by the American Board of Radiology in 1988, and has been practicing at United Radiology since 1988. 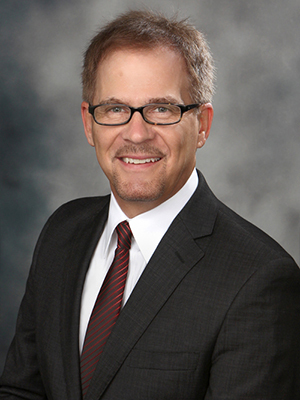 His special interests include interventional radiology, pain management, mammography/stereotactic bx, and CTA coronary. Dr. Garlow is the Quality Assurance Director at United Radiology.